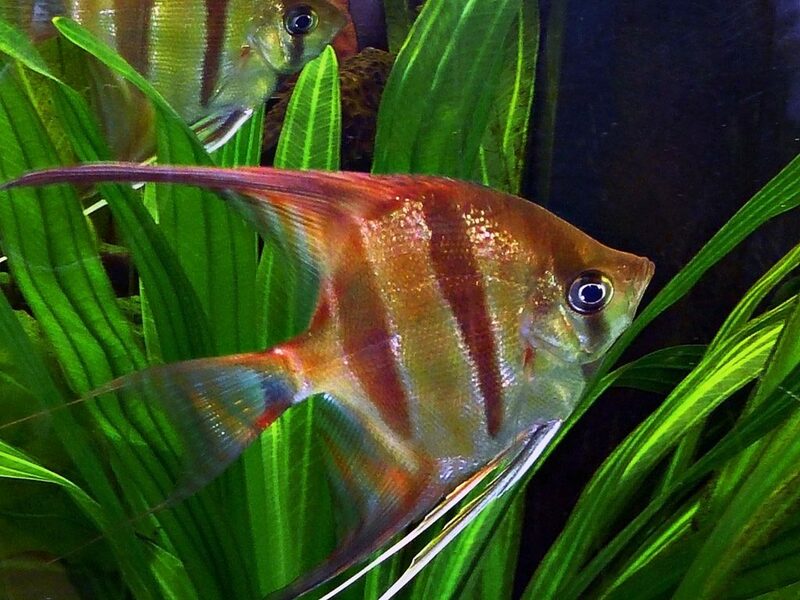 Angel fish have great markings, they are semi aggressive and for their shape the can move surprisingly quick. They have many different colours and range a bit in size. They can be kept in warmer water which makes them good pairing for Discus fish. © 2017 - 2019 Adore Aquariums, All Rights Reserved.